Making good money with CPA offers is much easier than one might think…and it has proven time and again, to be one of my best income streams! CPA is a type of affiliate marketing platform, where YOU, the (affiliate)…get paid when a visitor completes a (specific action)…such as…entering their email address and name into a form. those are some good numbers and with some modest promotional effort on your part, can yield a nice monthly income. Such as, Full name, address, phone number and perhaps a credit card number, for (trial-offers). Of course, the more information a visitor is required to give, the more the (pay-out) $$$ for that offer will be!! Anywhere from ($20) to ($200)…it all depends on the offer. 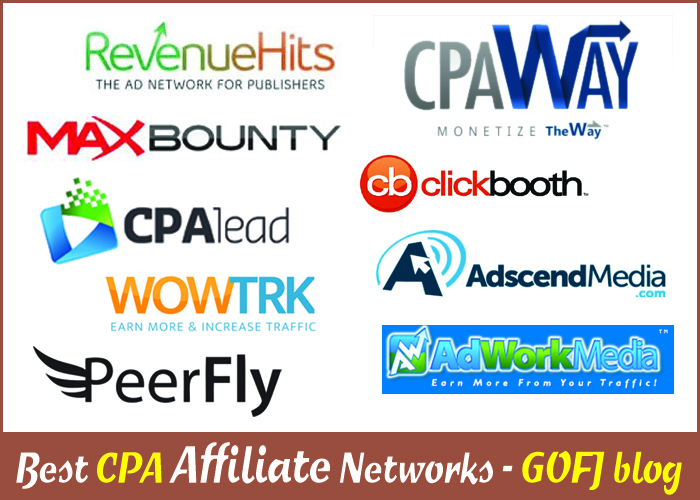 There are several Good and reputable CPA networks at your disposal…which have been puctured above by my friends at (GOFJ blog). …just to name a few!! and Yes, you’ll have to go through a short phone interview, with your CPA (Affiliate-Manager), in order to get accepted into that particular network. the affiliate manager just wants to know that you have a working knowledge of affiliate-marketing and what and how you intend to promote their CPA offers. I highly suggest calling the individual CPA Networks…right after you complete the sign-up process!! Congratulations…You just Sold Yourself to the CPA Networks!! 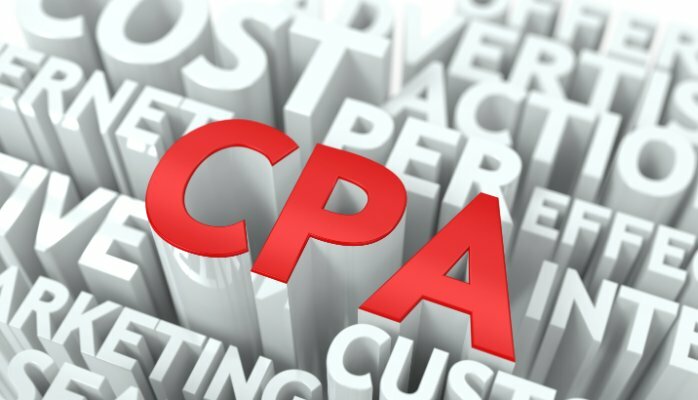 You Now, Sound Professional and Very Knowledgeable about CPA offers and how to promote them!! 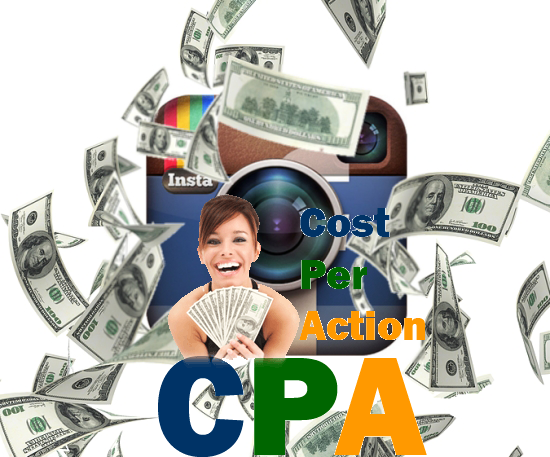 Believe me, the CPA networks will Love to Have You Come Aboard and Promote their CPA offers!! If you would rather Search for a specific offer directly, then Odigger and OfferVault work nicely for this. Such as, the type of offer, the amount paid, for the completed action and what type of traffic is allowed!! 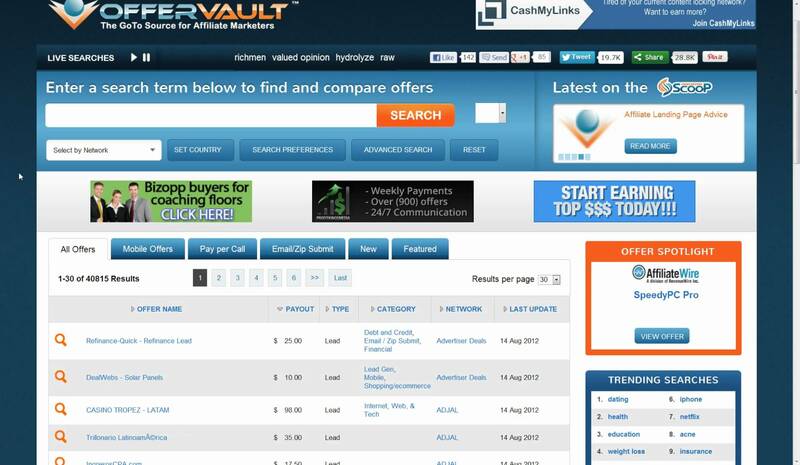 Odigger and OfferVault are some seriously powerful tools you can use to laser-target the best CPA offers to find and promote, for any Niche Site!! 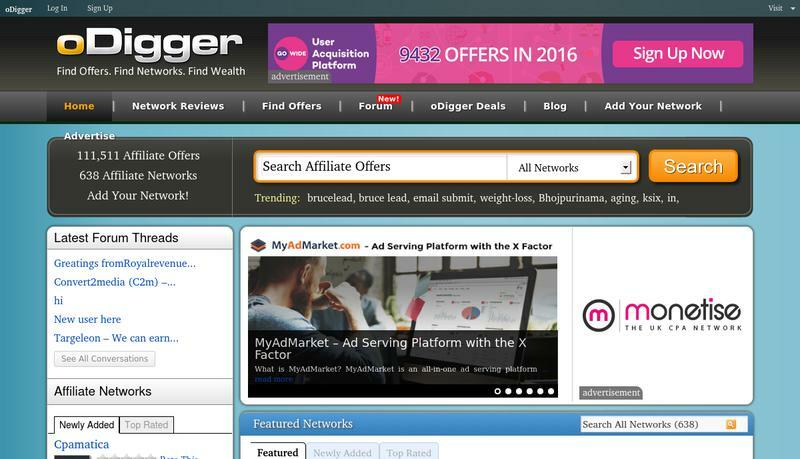 (CPA) offers are one of the highest converting affiliate offers you can promote!! and when integrated into your Niche Website, correctly, can earn you good commission for months and years to come!! then I highly Suggest integrating (CPA) offers into your Niche Website!! I like to do (2) or (3) different CPA Product Reviews, from the same Niche and integrate the best of those CPA offers within those Reviews!! Once I have found the highest converting offer…I then build a (micro) niche site around that particular CPA offer…and let the revenue roll in, month after month!! My (micro) Niche Websites are much smaller, containing only (4) pages and (2) posts…with a primary CPA Product Review and one supporting post. I simply drive (laser-targeted) paid/organic traffic to that micro site, and let the conversions roll in!! combined with some good 2ND tier (Pay-Per-Click) PPC, advertising, then you could earn generous affiliate CPA commissions…upwards of ($80-$100) per day!! Now…that’s some good money, from just one Monetization method!! It all depends on your Niche and which CPA offers you choose to promote…along with your dedication to (split-testing) campaigns, while scaling up the more successful ones. I sincerely hope you’ve found something useful in this short post on integrating CPA offers into your Niche Website…Thanks for Reading!! Please feel free to reach out to me anytime…I really enjoy collaborating with my readers. If you have a particular Make Money Online Product you would like me to review…just leave a note below and I’ll be sure to include it on an upcoming Make Money Online Product Review!! Hello and Thanks for the gteat feedback Nick!! I really enjoy building out Niche Websites…abd the Challenge of continuously providing a quality experience for ny Visitors…Thanks again abd have a wonderful day!! Hello and Thank You for the awesome feedback Nick…I really enjoy working in the affiliate marketing industry, while providing quality information for my audience. I’ve also found that providing Quality Product Reviews…is one of the best ways to do this!! Thanks again and have a great day! !